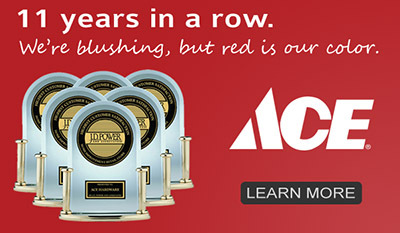 O’Connor Lumber & Ace Hardware has been in Joe’s family for three generations. 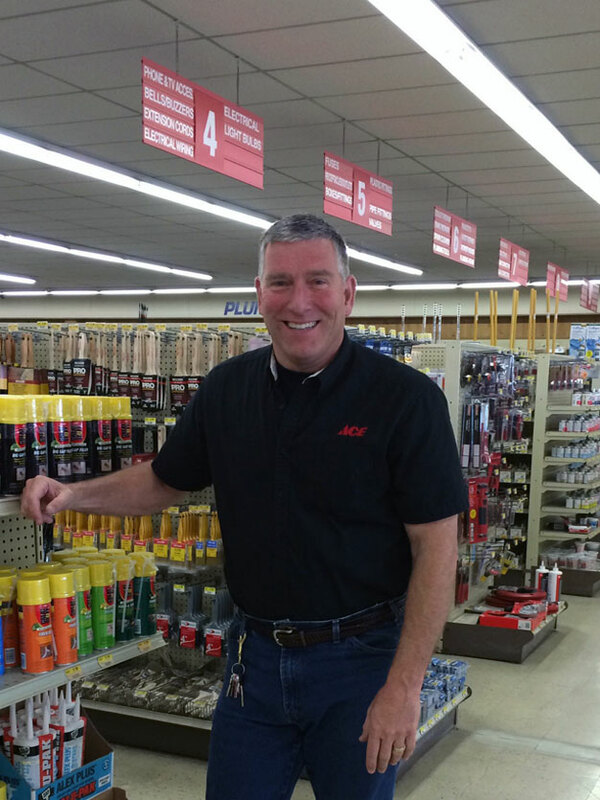 He takes pride in the long tradition of running a clean well stocked lumber yard and hardware store. Come in and let him, or one of his staff, assist you with your next project.